Handcrafted in the USA, our Vintage Series drums feature shells made of African Mahogany and North American Poplar – a nod to the drums of the 1950’s and 60’s. 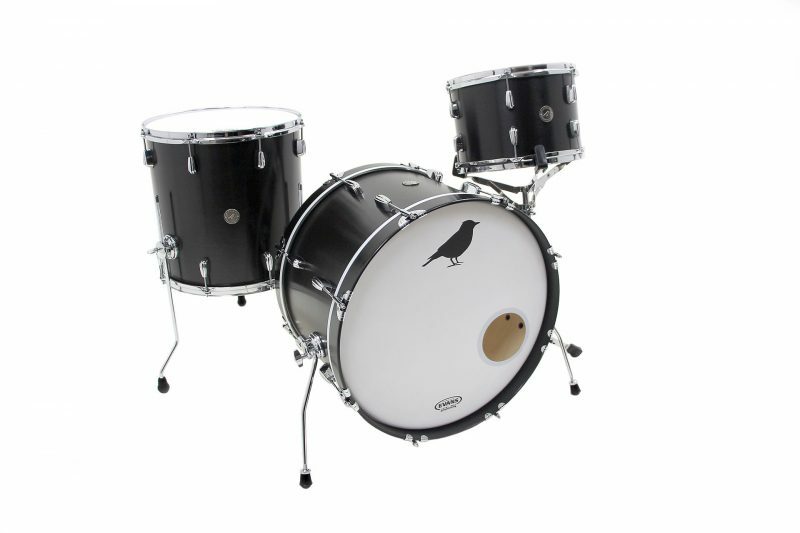 The Mahogany/Poplar shell, combined with Maple reinforcement rings and our round over bearing edges, give these drum a classic sound that is rich, robust, and sweet. 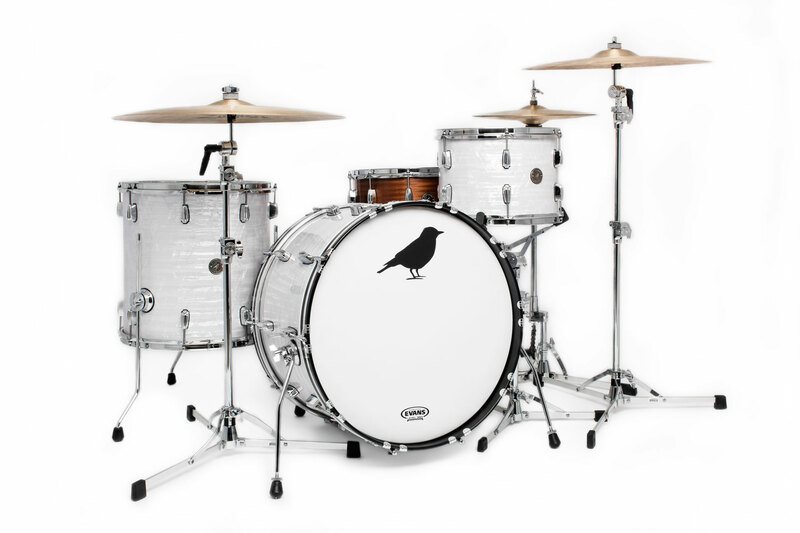 Our Vintage Series drums are fitted with quality, heavy duty hardware; built to withstand the wear and tear of modern day touring. Available in natural satin and a range of beautiful pearl and sparkle finishes.